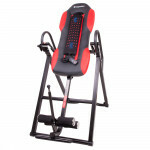 High resistance; practical exercise equipment for upper body workout and improving training efficiency; easy-to-store; durable material. 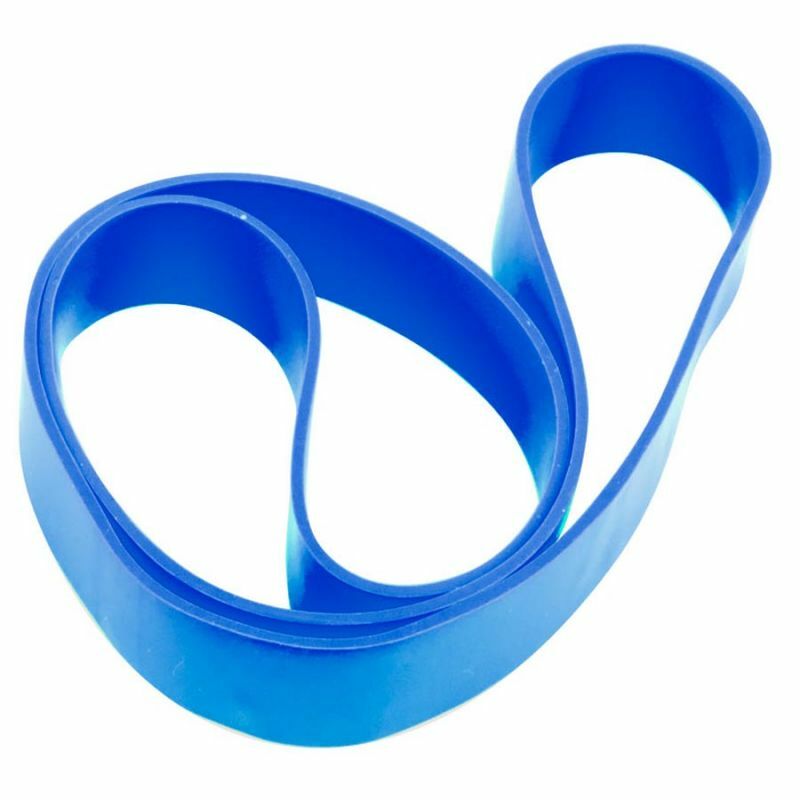 Resistance Rubber Band inSPORTline Hangy 27.5cm Heavy is a practical exercise equipment, which will improve the efficiency of your training. 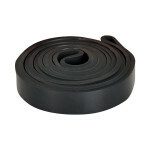 The belt is made of a durable elastic rubber. 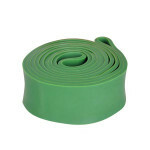 By stretching and releasing, the belt tension can be increased or decreased, which makes it perfect for treating muscle coordination problems, rehabilitation purposes and fitness beginners, who haven’t had enough training and have soft, flabby muscles. 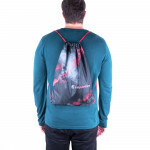 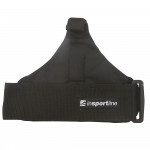 Due to its small weight and dimensions Resistance Rubber Band inSPORTline Hangy is easy to transport, which makes it a perfect exercise equipment for gym as well as home use. 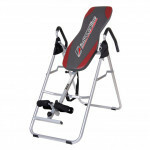 Inversion Table (also called rehabilitation or autotraction bench) inS..
A special heavier hoop that can help get rid of excess fat on your tu..
MULTI DOOR GYM SPARTAN is an expander that connects to the door. 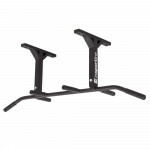 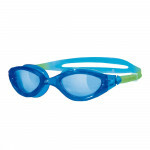 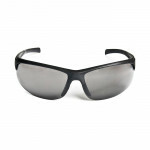 You w..
Universal Size, 180-degree Peripheral Vision, Comfort Frame and Fast A.. 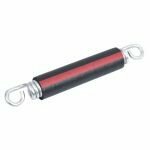 Provide stability while training with weights and levers and reduce th..
Universal yoga, fitness, exercise and massage accessory, multi-density.. 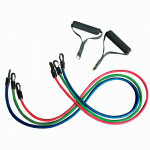 The rubber band inSPORTline Hangy 44 mm fitness tool that has wide application. 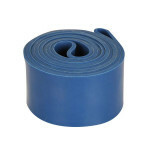 It can be used not only to strengthen but also effective stretching..
Rubber power inSPORTline Morpo RS691 is suitable as an aid for stretching before and after workouts. 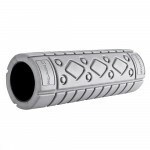 Effectively helps warm up the muscles which will reduce possible injuries, which most people forget..